Home » Blog » Why hire a car? But there are excellent reasons to hire a car, too. If you are staying in a city centre, then you may prefer taking the occasional taxi but make it a habit and costs soon mount up. If you’re based further out, first find your tax. Buses, subways, trams, and bicycle hire have their own pros and cons, and if you’re in a city with good public transport networks they’re a good bet, particularly in Europe. If your destination is Los Angeles, the Gold Coast or some other sprawling city, or one with poor public transport, then car hire is the way to go. 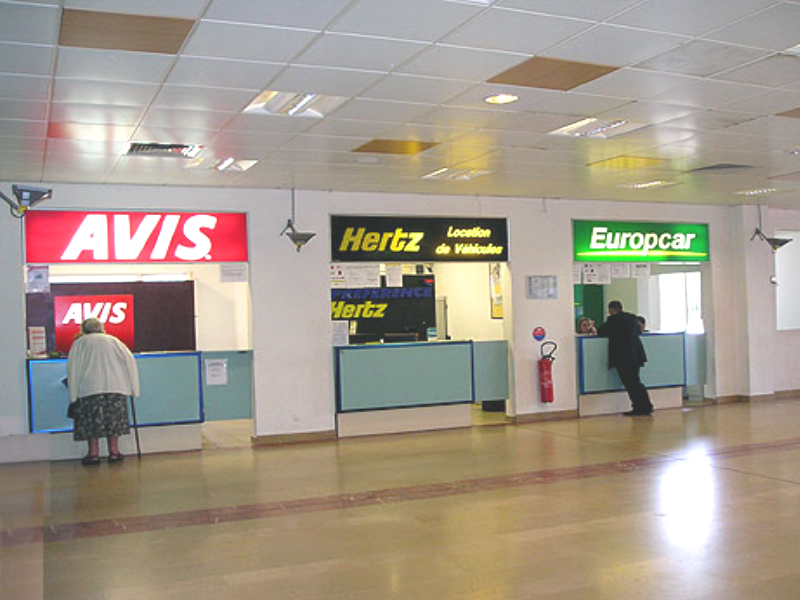 Whether to hire a car for your city break depends on various factors. Anywhere else and it’s a no-brainer. With a hire car you’ve got convenience and freedom. You can go where and when you want. There’s no rushing to catch trains, long walks from transport terminals to your destination, or waiting in long queues at peak times. Not to mention working out ticketing and pricing systems, zoning and timetables. Often in a different language. The hire option makes even more sense if you’re travelling with young children. You’ve got somewhere to store all the paraphernalia that goes with them such as buggies, feeding equipment, changes of clothes and favourite toys. Just imagine lugging all that on and off public transport. The same applies if you’re touring. You’ve got your own mobile base, so no big rucksacks or bags to carry around. You’ve also got a refuge from poor weather and, parked in the right spot, somewhere safe to keep your gear while walking or visiting attractions. As for accidents, statistically as car hire car drivers are more careful, you’re less likely to have an accident than driving back home. So, apart from some city stays, hiring makes more sense than the alternatives. Then you’re the one in charge of where you go and when.